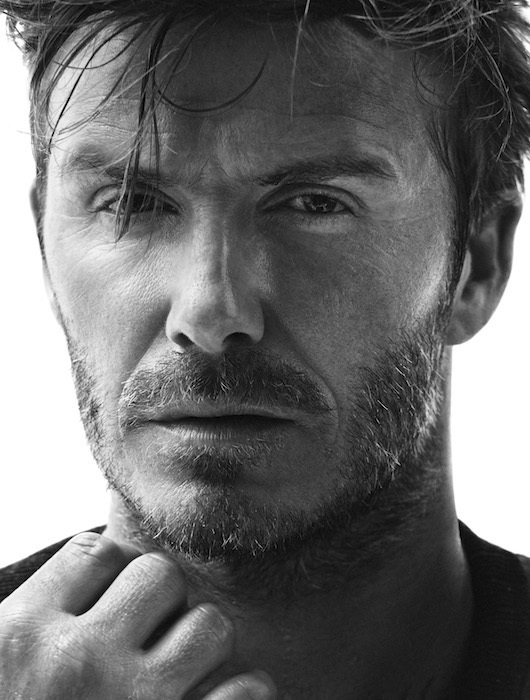 One of the world’s (hottest) figures in sports, DAVID BECKHAM stars in a new Body Wear campaign for HM fall 2014. The star athlete shows off boxer briefs, t-shirts, tank tops, in the BECKHAM inked tradition. new DAVID BECKHAM body wear fall 2014 collection is available at H&M starting August 21st.